The Swansea group has moved its daytime networking to the Bay Campus, Swansea University. 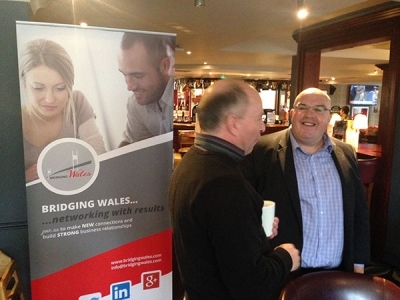 Keeping networking fresh and relevant is important for all groups, which is why we instigated the first of our afternoon meetings at MBAR in the centre of Swansea. Our October networking was really enjoyable with a nice mix of long-term members and new arrivals in the group. 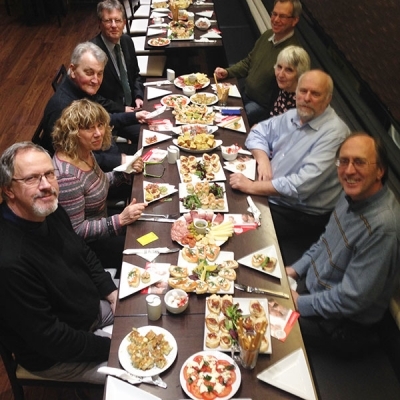 The group discussed the idea of a business lunch as another way of attracting members and keeping networking varied and enjoyable, so we will be searching out a venue for this over the next week or two.